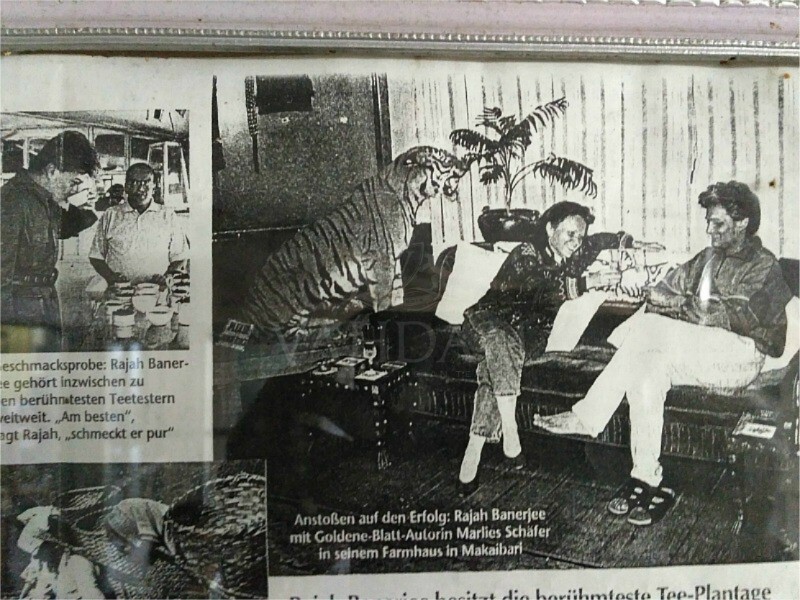 Although just a nickname, the title — Rajah — has stuck to the man who has taken Darjeeling tea to its exalted heights. The first tea factory in the world was set up at Makaibari — literally meaning Field of Corn — after the corn fields were turned into a lush tea garden. In the centuries that have followed, four generations of the Banerjee family have led the tea estate and the factory to a glorious legacy. 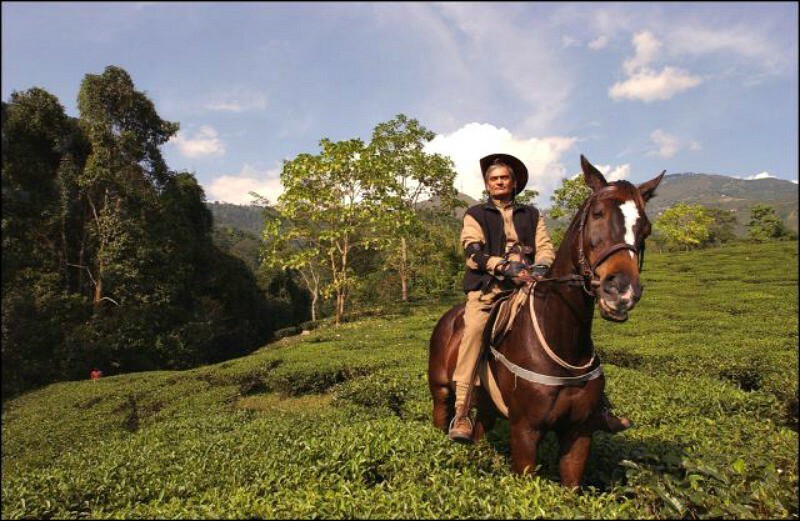 Swaraj Kumar Banerjee or Rajah Banerjee as he is known around the world, has been the frontrunner in taking organic Darjeeling tea to the world. 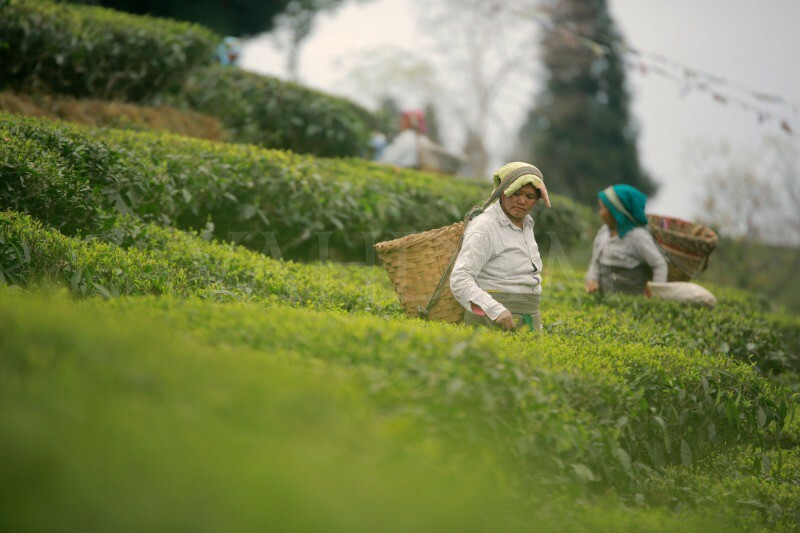 Makaibari is the first tea factory in the world and although ownership of the factory is now shifting into the hands of an influential business family, matters are still run by the fourth generation of the owners, Rajah Banerjee. It was GC Banerjee who set up Makaibari in 1859 and while the entire nation saw much influence of the British Raj, Makaibari always stood out as the truly Indian tea brand and a signature Darjeeling tea. 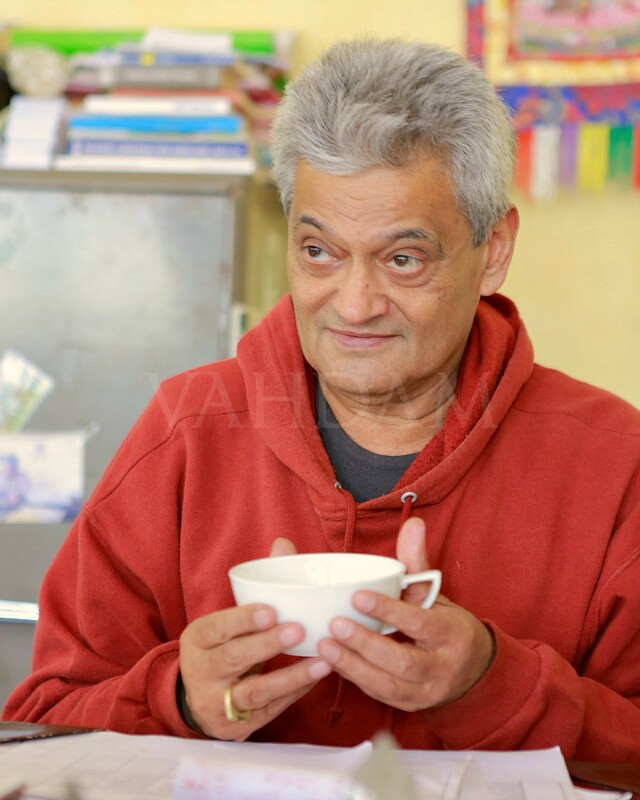 At the estate, the people and Rajah Banerjee himself does not refer to tea as a commodity or a mere agricultural produce but as MMHH, or Magical Mystical Himalayan Herb. 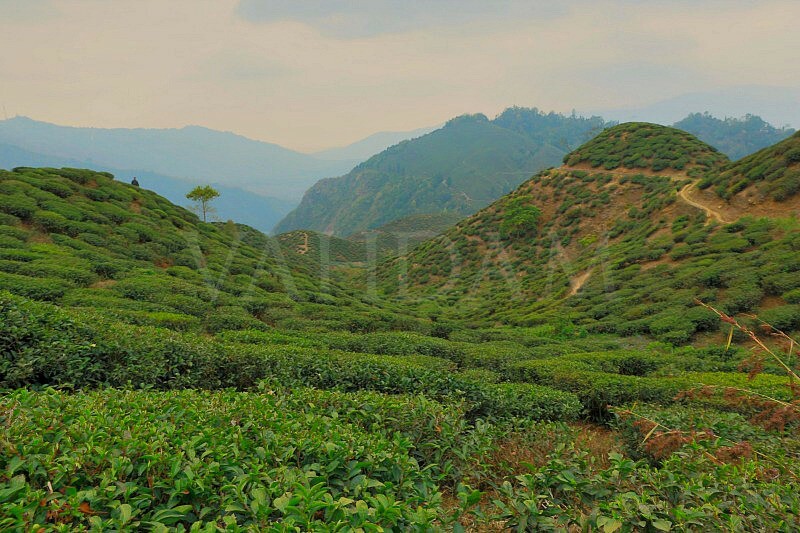 Since inception, Makaibari has had a deep emphasis in peaceful co-existence of nature and even today with almost 1,600 people living on the estate, its forests with its wild animals live peacefully and in harmony with the tea gardens and 7 villages. “For us our tea factory is a living organism, born 150 years ago built entirely in wood, bamboo and cast iron. It has grown organically in the years in different stages becoming a sample of living industrial archaeology perfectly functioning also today, preserving with care its unique atmosphere and heritage character,” declares the fourth generation of Makaibari owner, Rajah Banerjee, on the company’s website. “Makaibari thrives on the mantra ‘Healthy soil is healthy mankind’. It is imperative for us to cater to the needs of the soil for that is what produces what we eat and makes us who we are and so if we wish to be better human beings we must strive to sustain a better soil,” he explains. 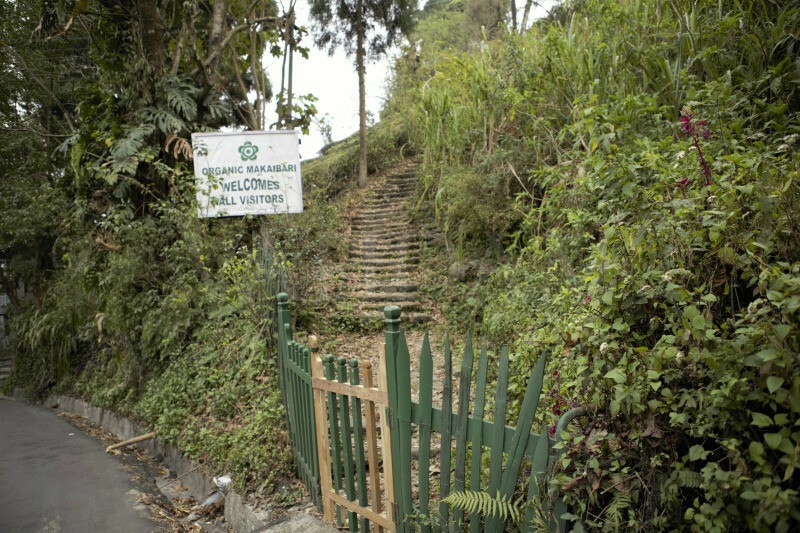 Banerjee has spent better part of his life ensuring that the Makaibari estate and its teas retain the goodness in the soil that today, reflects in each and every living thing on the estate. The forest has been helping to nurture the soil back to its health during the monsoon while a lot of trees have helped cling on to the soil and prevent excessive loss. 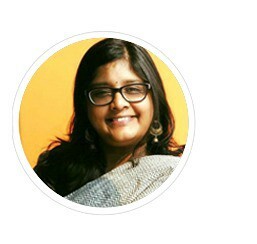 Banerjee and his staff have also adeptly used other sustainable tools, like an advanced mulching system through a six-tier permaculture, to prevent the loss of topsoil to retain and replenish the quality of the soil. “People who are connected with the soil are better human beings. 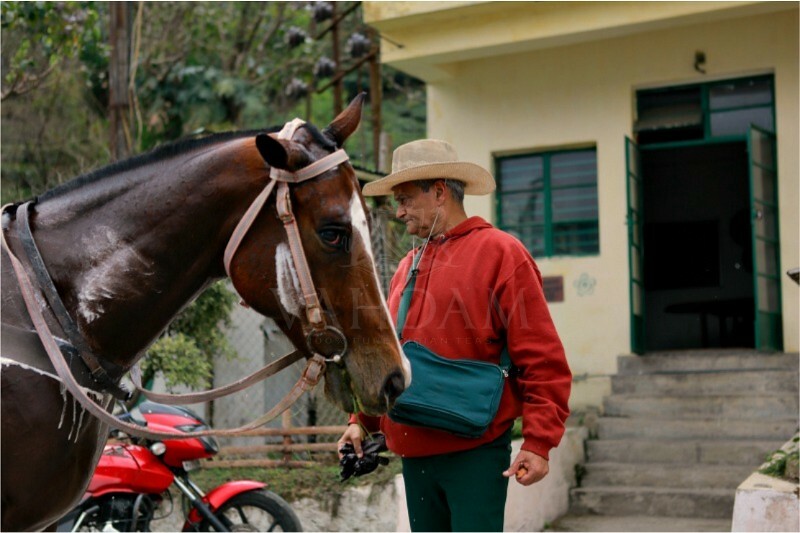 I have the highest regard for the Lepcha tribe who have their roots deeply embedded in nature,” he says. The Lepcha tribe is originally from Sikkim and several have now settled in more modern settings in and around the state. The tribe believes that they were lovingly created out by Mother Nature and proudly call themselves Mutanchi Rongkup — Mother’s Loved Ones!